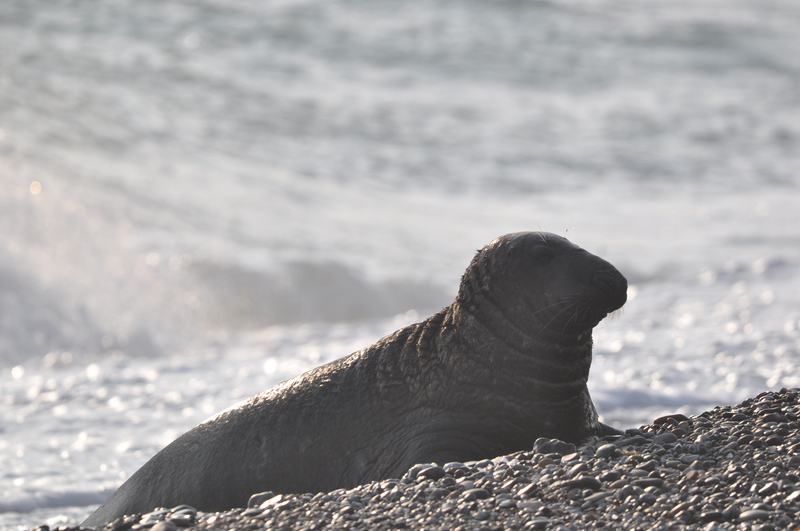 Personal Seal Sheets are generated from identification photographs and general seal information such as dates of sightings or births. Each report refines this sheet and provides insight into the life of individual animals. Among others, the collected data gives information on site-fidelity, seasonal dynamics and life-span of the animals. 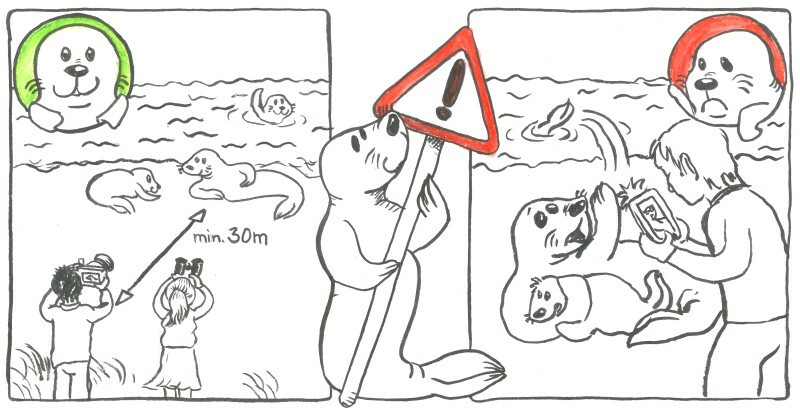 Contribute to this project and help us to find out more details about the grey seals in the German North Sea. Get active, become a grey seal detective! 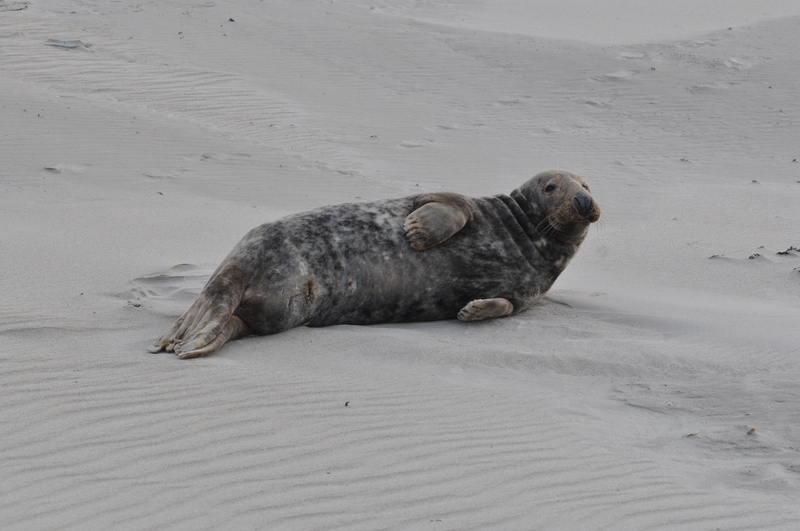 Did you see a grey seal, take a photo or even spotted a flipper-tag? 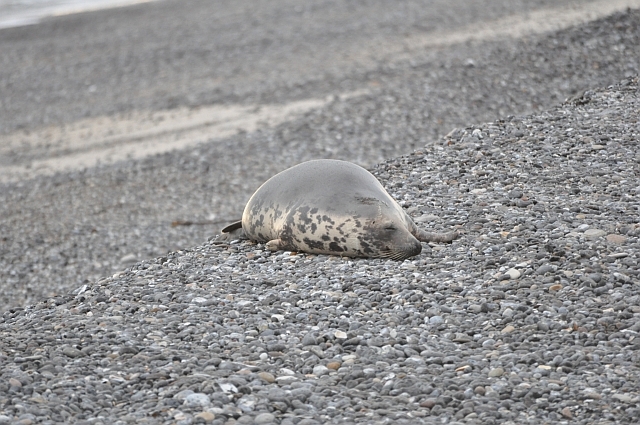 Register as a grey seal detective and use the sighting from to report your findings. Test your abilities as a grey seal detective and check the personal seal sheet to find out if the seal you saw is already known. However, please behave respectfully to nature and animals. A minimum distance of 30 metres should be kept during any observations.